You are here: Home / PODCASTS / TechCentral’s top 5 podcasts in August – what did you miss? The interview focused on Naspers’s decision to invest a further US$500-million into the US mobile classifieds platform. The three-year-old letgo has already seen over 100 million downloads of its smartphone app, has 400 million listings on its platform, and six billion messages have been sent between its users. Van Dijk explained in the podcast why Naspers, through its subsidiary OLX Group, decided to invest in the fast-growing letgo, what the opportunities are for the business, and the possibilities for letgo to work with other Naspers group companies. Oxenford then talked about the origins of letgo, its growth ambitions and why it partnered with Naspers. An interview with newly appointed Liquid Telecom CEO Reshaad Sha was the second most popular podcast on TechCentral in August. Sha, who was previously with Dark Fibre Africa as chief strategy officer and CEO of DFA’s Internet of things subsidiary SqwidNet, joined Liquid Telecom three months ago. In the podcast, he explained why he decided to take up the opportunity and sets out the challenges and opportunities facing the operator formerly known as Neotel. In third place in August was another interview with Naspers CEO Van Dijk, who was joined on a call by Naspers Ventures CEO Larry Illg. They spoke about the group’s global technology investment strategy. Rounding out the top five for the month were interviews with Coindirect chief product officer Stephen Young and SwitchTel CEO Greg Massel. 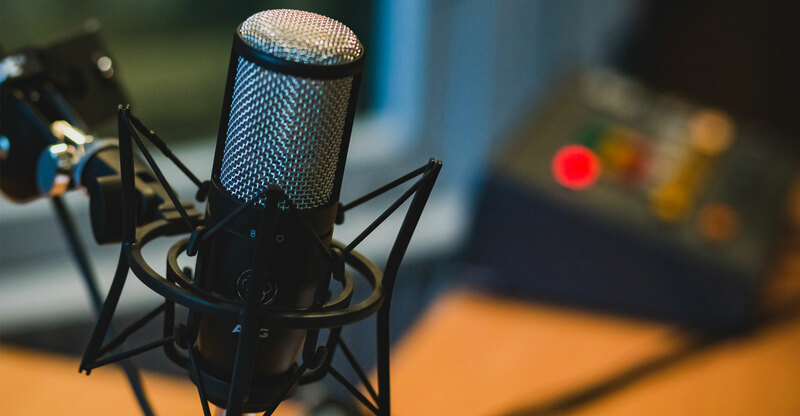 If you missed any of TechCentral’s top five podcasts in August, here’s your chance to catch up. The best way to listen to TechCentral’s podcasts is by subscribing using a “podcatcher” app on your phone or tablet. Scroll down for more details.